Against Nottingham Forest, in the FA Cup, the Stamford Bridge faithful bade farewell to Cesc Fabregas, before the Spaniard left Chelsea to join Monaco. 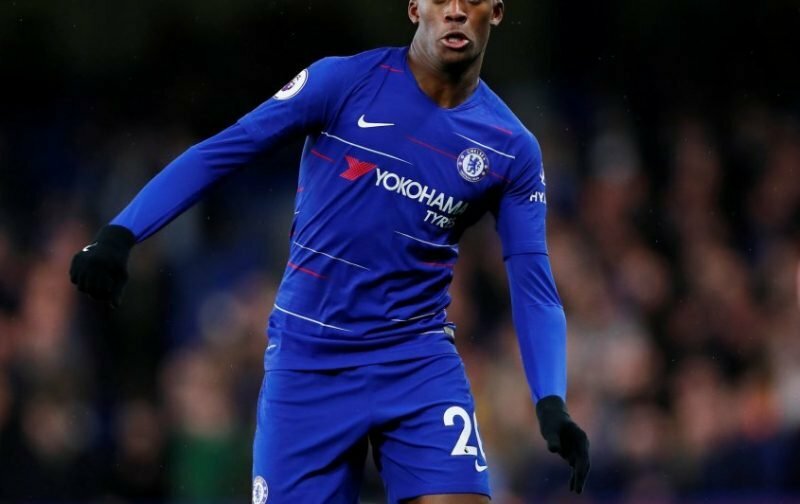 Yesterday, against Newcastle United, in the Premier League, we could very well have seen the last appearance, in a Chelsea shirt, by Callum Hudson-Odoi. Transfer speculation has been rife, for weeks, implying that the talented 18-year-old, despite Chelsea wanting to keep him, is bound for the Bundesliga and a career with Bayern Munich. But, it appears, the plea isn’t going to have the desired effect with the news source, the Daily Mail, championing the inference that Hudson-Odoi wants Chelsea to let him seal his dream move, with a transfer fee of £35 million exchanging hands, in the coming week. I guess, some things are just meant to be!